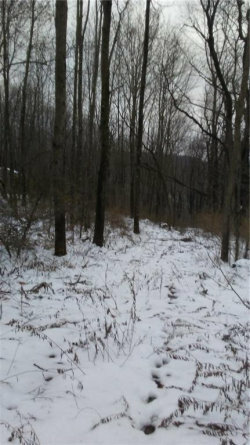 This private wooded lot consists of two parcels, 44 and 48 G.A.F. 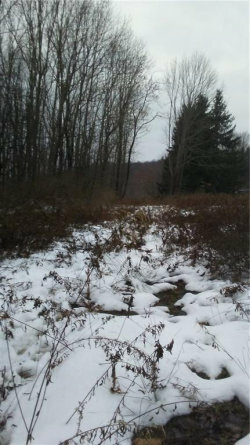 Lake Rd., for a total of 6.84 acres. 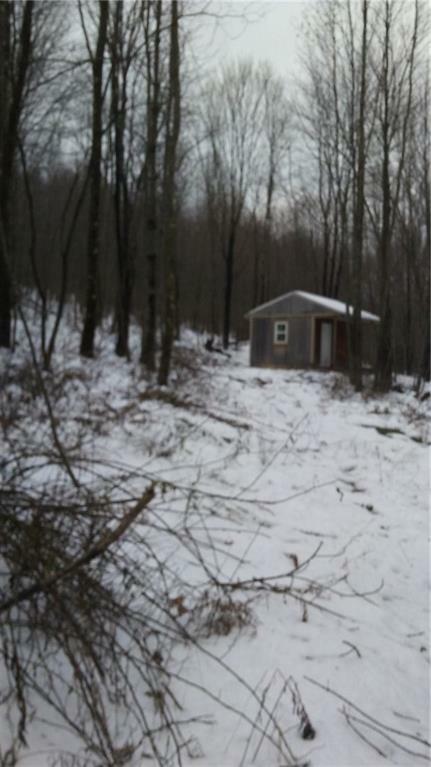 It is less than 2 miles from Route 17 and about 10 miles to I-81. 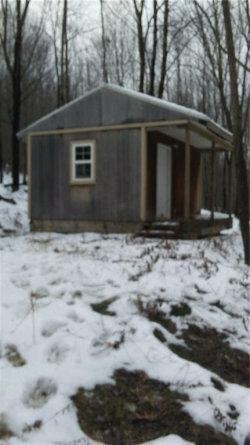 The 12 X 16 cabin has a porch and is wired to run with a generator. Great property for recreation, hunting, weekend retreat or building a home.